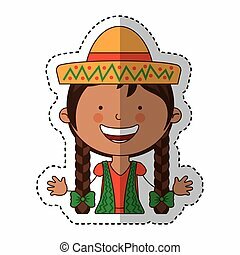 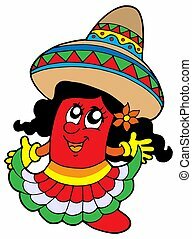 Cute mexican girl - isolated illustration. 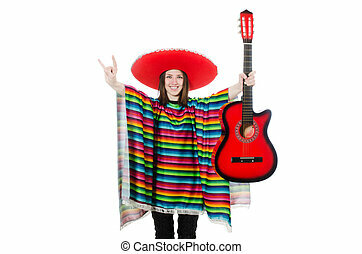 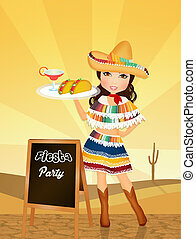 Young pretty waitress serves plates with classical mexican food - taco. 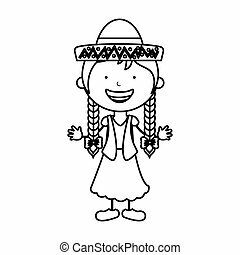 Girl wears ethnic national dress. 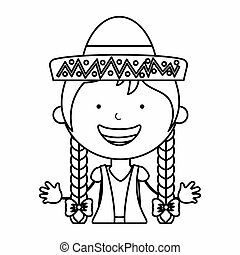 She is good hostess and has beautiful smile. 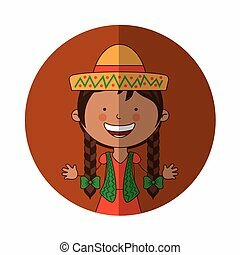 Isolated color vector objects. 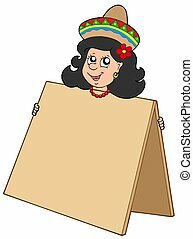 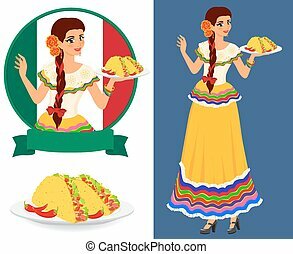 Cute Mexican girl with table - isolated illustration. 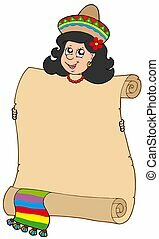 Cute Mexican girl holding scroll - isolated illustration. 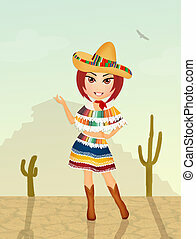 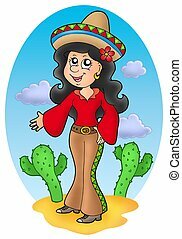 Cute Mexican girl in desert - color illustration. 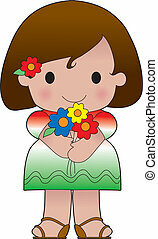 Cute sailor girl - vector illustration. 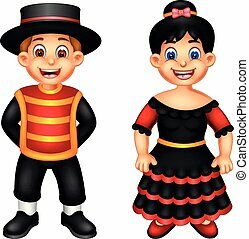 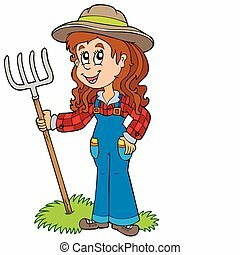 Cute farm girl - vector illustration. 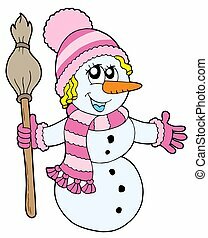 Cute snowman girl - isolated illustration. 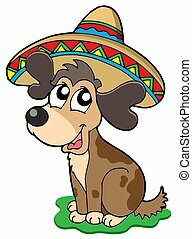 Cute Mexican dog - isolated illustration. 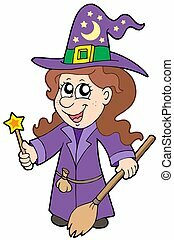 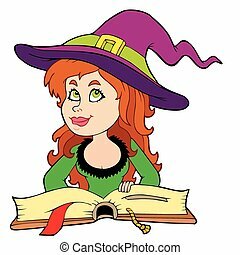 Cute wizard girl - isolated illustration. 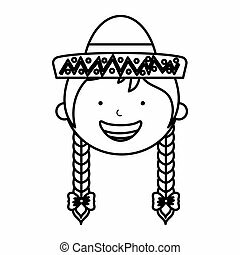 Cute Native American Indian girl - vector illustration. 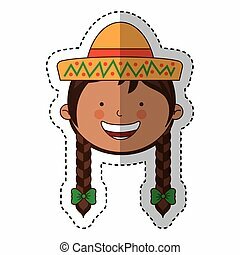 Christmas frame with cute girl - color illustration. 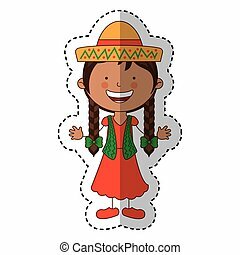 Cute girl in Christmas clothes - isolated illustration. 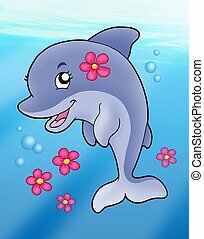 Cute dolphin girl with flower - isolated illustration. 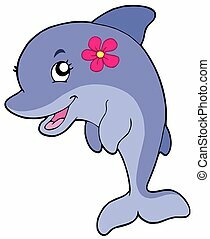 Cute dolphin girl in sea - color illustration.